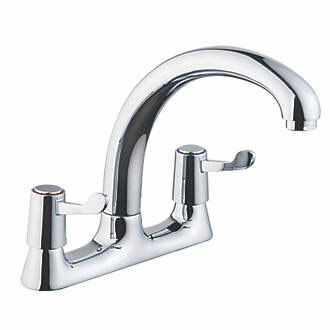 Blog Home > Plumbing > Do You Know how to Change a Tap on a Bath, Basin or Sink? If you are a keen DIY’er or have done any plumbing in the past then you should be fairly confident when it comes to changing a tap, but if You’ve never done any plumbing before and are new to DIY, this type of job may seem like a step too far. If you feel that you are closer to the latter, don’t fear, with a little guidance and thought, you should be able to easily complete a task such as this. What Type of Tap do I Have? 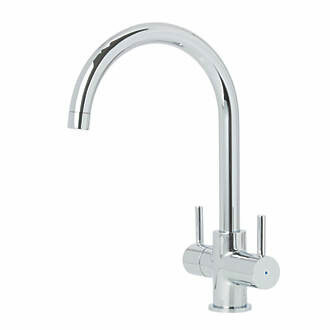 Before we set about changing our taps, the first task is to establish exactly what sort of tap you have. 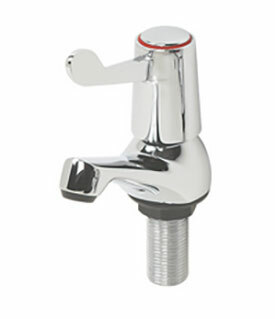 Although each of the types of tap above look fairly different to each-other, essentially they are all fixed to the bath, basin etc and supplied with water in the same manner. With this in mind, the instructions below are universal and can be applied to any and all types of tap. Before you get busy with the spanners and disconnect your tap, the first job is to turn the water off so that you don’t inadvertently cause any floods. If you are fortunate enough to have an isolation valve on the supply pipe to your tap you can turn it off here. If not, then you will need to locate your stopcock and turn the water off at the mains. With the water now off, climb under the sink and loosen the tap connector on the base of the tap. This is what connects the tap to the water supply. 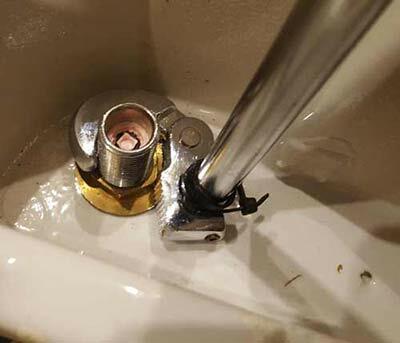 With the tap connector off, next, loosen and undo the backing nut that clamps the tap up to the sink. With this out of the way, you should now be able to lift your tap free of the sink. Give everything a good clean up around where the tap used to sit and you’re now good to fit your new tap. When it comes to refitting, this is simply just a reverse of the removal steps above, just make sure you have tightened everything nicely to prevent any leaks. Changing a tap should not be seen as a scary job and with a little thought and care can be easily done by anyone. For a full and comprehensive run down of how to change a tap check out our DIY project tutorial here.